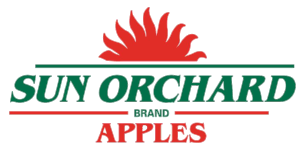 Sun Orchard Fruit Company is a fourth-generation, family-owned company known for providing our customers with the highest quality apples in the world. Our goal is to build your business and ours through increased sales at the retail level. We can achieve this by providing the ultimate eating experience for the selective customer. 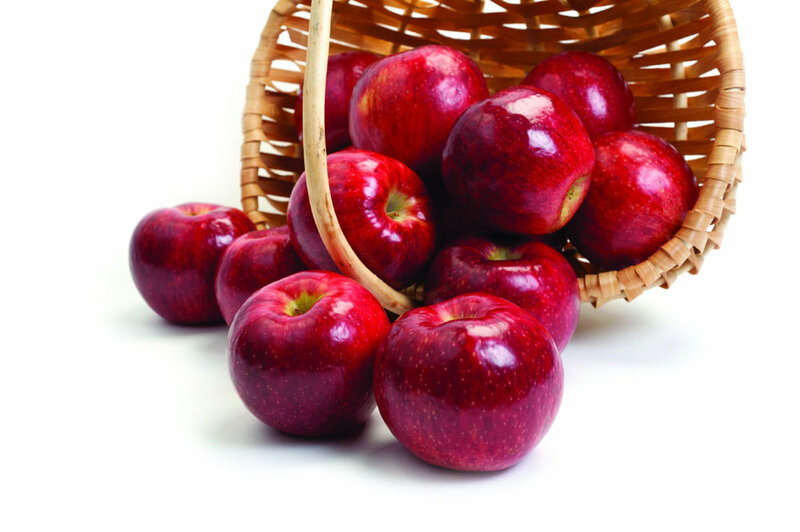 Sign up with your email address to receive news and updates about everything apples!